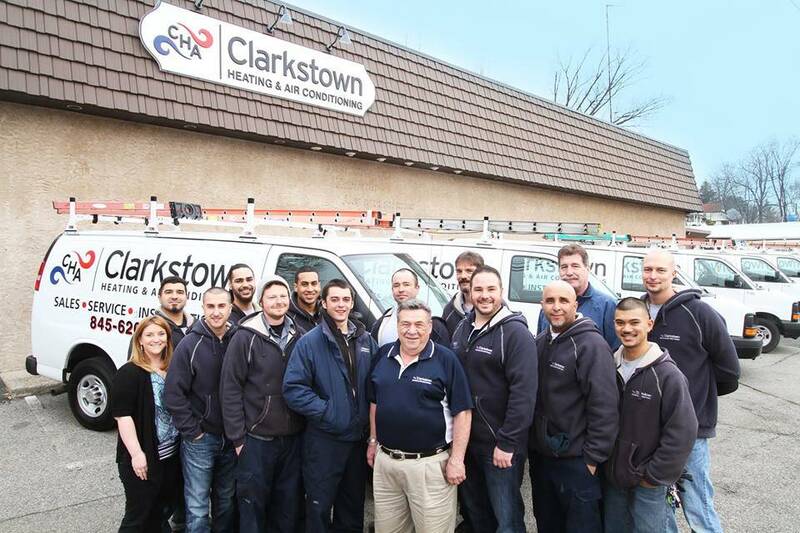 Your new career is waiting for you at Clarkstown Heating and Air. If you’re thinking about changing jobs and you’re mechanically inclined – maybe you work in construction or another trade – get us your resume now. Our service team is growing and we need people who believe in doing the job right, are eager to learn, and want to work for a company that’s committed to taking care of its customers and its employees. We offer paid training, great benefits – including a regular schedule, health insurance, 401K and paid vacation – and incredible salaries. Did you know that as a Clarkstown Heating and Air service tech, you can earn more than almost any other job that doesn’t require a college degree? Get started by sending us your info & experience using the form below.